The western expression "Hard Twist" refers to the oldtime Manila-hemp, tightly twisted lariat rope-hard twisted. The term also refers to a small, compact, physically strong person with resilience, rather like rawhide, which expands and stretches when wet or shrinks and tightens up when dry but almost never breaks. 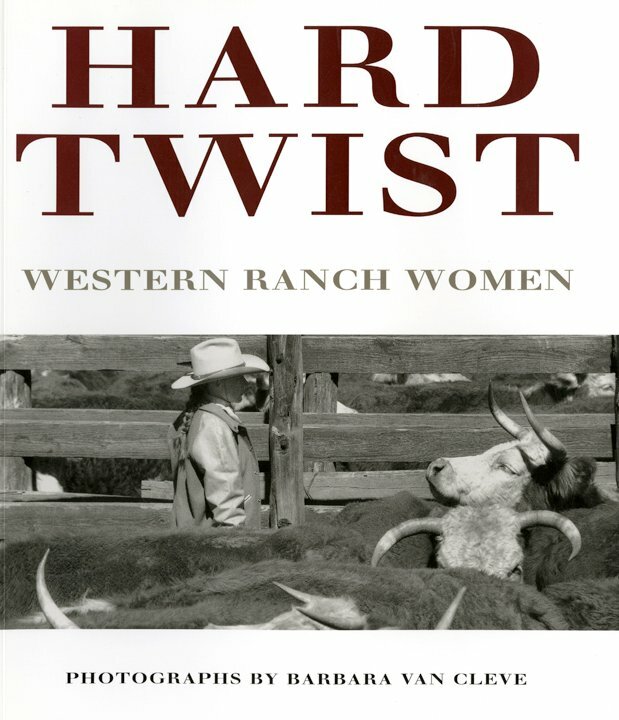 Just like the ranch women in this book! *Price includes shipping fee.